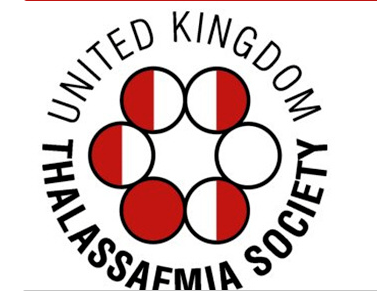 Thalassaemia is one of a group of genetic blood disorders referred to as haemoglopinopathies. These disorders, mainly comprising different types of thalassaemia and sickle cell anaemia, are among the most common hereditary diseases worldwide: around 7% of the global population carry an abnormal haemoglobin gene, and more than half a million affected children are born each year. Patients with Beta thalassaemia major – the most severe type of thalassaemia – cannot make normal red blood cells and do not produce enough haemoglobin. This leads to severe anaemia, with consequences such as retarded growth, bone deformities and reduced levels of energy. In the absence of appropriate medical care, affected individuals die at a young age. Medical advances in thalassaemia have changed the natural history of the disease, such that it is now both preventable and treatable – a chronic, rather than a fatal, condition. With appropriate clinical management and health care, patients with thalassaemia can lead a near – normal life as integrated, productive members of society. The treatment of thalassaemia is lifelong, complex and can be costly, requiring specialised expertise and a multi-disciplinary approach. The majority of patients, particularly in low-resource countries are children. This is because, without treatment, patients die at an early age. In addition to the struggle faced by patients coping with the disease, thalassaemia has great emotional, social and financial repercussions for families as a whole.